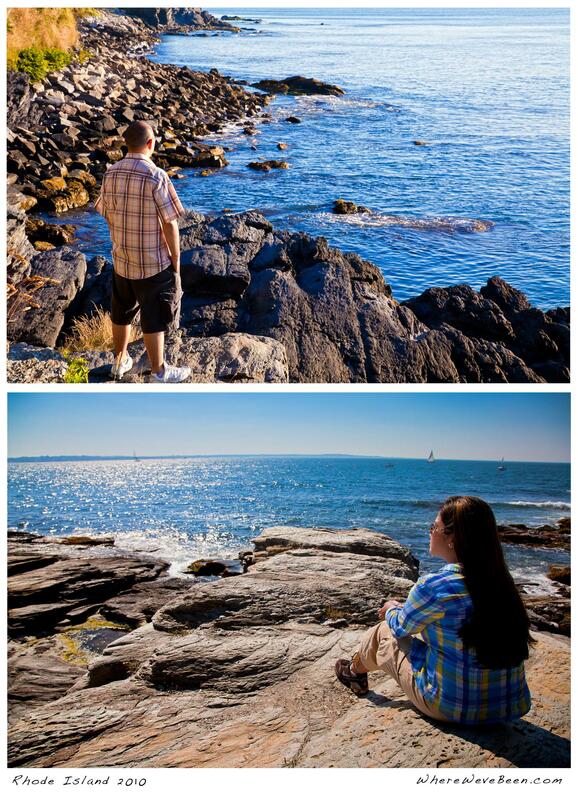 We just came back from Newport, Rhode Island for our annual Birthday vacation. Each year we usually go somewhere for Shian's birthday. The first year that we were here in the US, we went to Niagara Falls, Last year we stayed-in because Shian had appendicitis! (Perfect timing. Argh!) This year it's Newport and we had a blast! Stay tuned for more pictures from the Ocean State! The photos are awesome! So picturesque. Hey, I'm visiting the US this holiday season. Hope I can have enough moolah to fly to NY and visit you guys! Missing you both.